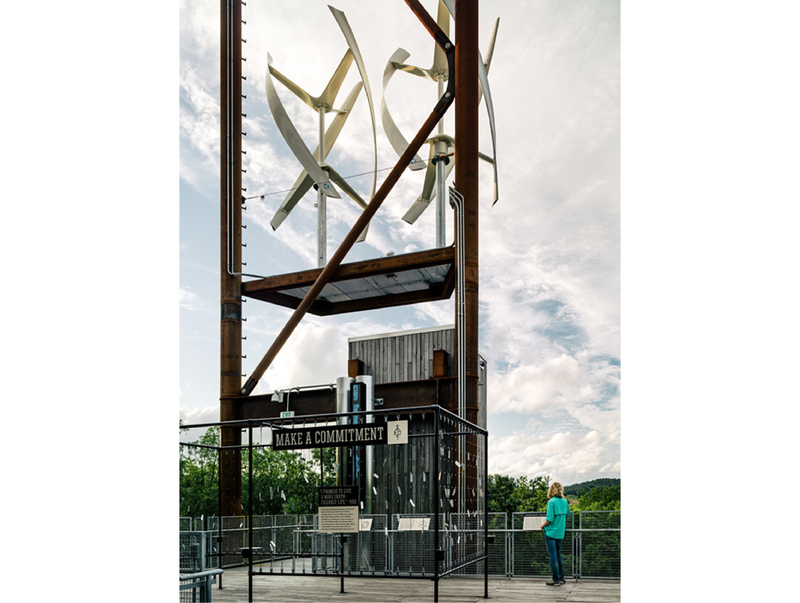 Towering in the Summit Bechtel Reserve, the Mithun Scouts HQ provides an armature of building systems that provides the building with self-sustaining capabilities. Including wind turbines, photovoltaic panels, a geothermal plant, and a big cistern and water purification system. 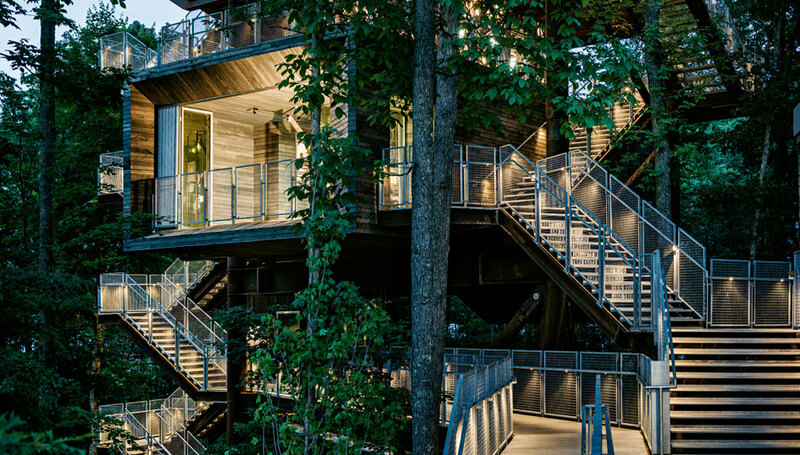 The structure serves as an icon of wildlife exploration, environmental education and stewardship, and design innovation.